In 2018 Gilles Van Hecke has been our correspondent on the Asian continent. Between July and November he spent three months living among the local people in Iran. It is now around 40 years ago since the ayatollahs seized power in Iran. Since then the country has been referred to by Western media and politics as a true ‘rogue state’. Unfortunately this naming and shaming has created a distorted image of the country and its people in many Western minds. This article is intended to provide a broader and more reliable insight into daily life in Iran. 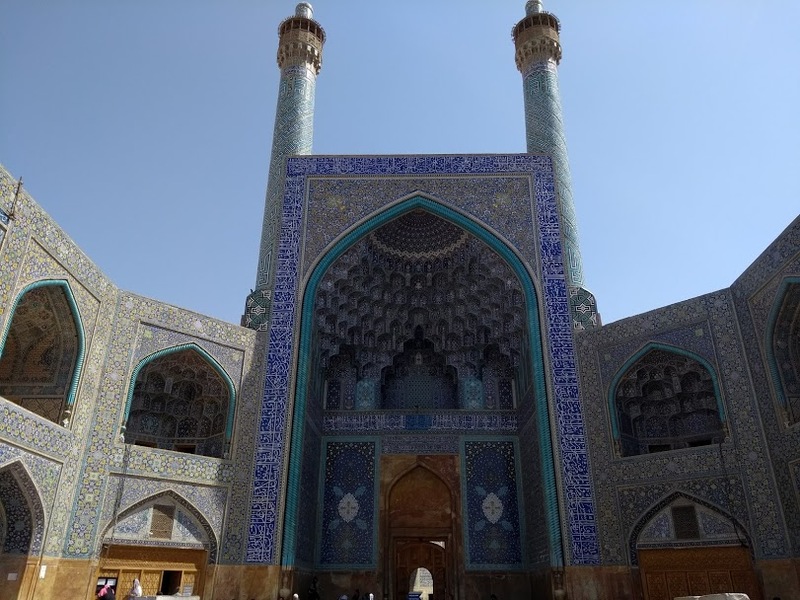 The entrance of the impressive Shah Mosque in Isfahan. Entering Iran feels like arriving in a place where time has stopped passing for the last 40 years. The cars and buildings look like they popped up out of a 70’s-movie, people still legally smoke inside cafes and the traffic seems to know no rules at all. Or at least, the drivers do not care too much about any such rules. Just like Cuba, the Islamic Republic of Iran is the unfortunate subject of economic sanctions imposed by the United States of America. It is remarkable that we could easily apply the same description about the 70’s movie, people smoking inside and the chaotic traffic for Cuba as well. Could this be the result of the economic sanctions or is it just a mere coincidence? This article will not dig deeper into this question but it seemed nonetheless interesting to raise this striking similarity. 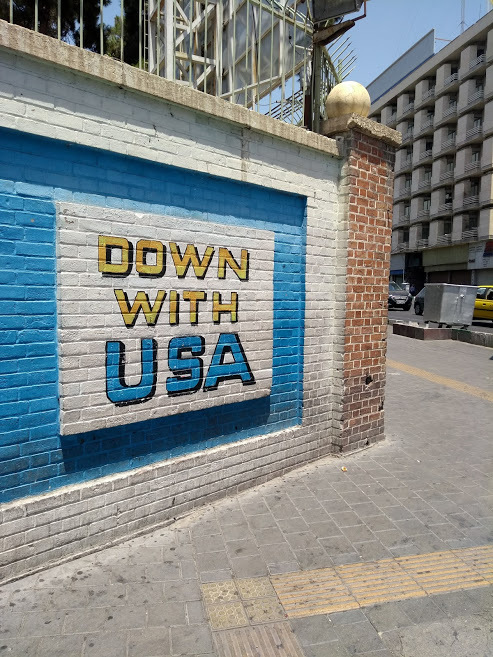 This wall is the first thing you see when you get out of the metro to visit the former US embassy in Tehran. It is propaganda by the government. The Iranian people do not support this at all. They love Western culture and tourists. The international sanctions against Iran know a long history. They were first imposed in 1979 after radical Iranian students had invaded the American embassy and held 52 American diplomats and citizens hostage for more than a year. Over the following years, the sanctions grew more severe and gained support from other countries. In 2015, however, an agreement was reached among the world’s super powers (P5 United Nations Security Council + Germany) to lift most of the sanctions on Iran. In exchange, the country would have to abandon its nuclear ambitions. Unfortunately for the Iranian people the Trump administration decided in 2018 that the United States would withdraw from the ‘Iran Nuclear Deal’ which president Trump had always described as ‘the worst deal in history’. The renewed international sanctions have not missed their mark. It is again a major topic of discussion in the streets of Tehran since an enormous euro/dollar inflation has occurred. Whereas in January 2018 for one euro you could buy only 50,000 Iranian Rial (IRR), it peaked to 210,000 IRR in August 2018. This means that, on the international market, ordinary Iranian people saw 75% (!) of their savings disappear into thin air. It is, however, important to keep in mind that the domestic inflation is much lower. 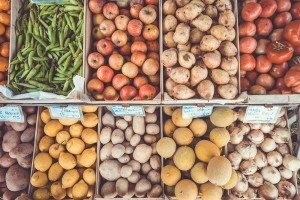 The domestic inflation will be about 25% ‘only’. That might not seem very high, compared to the euro/dollar inflation, but it is nonetheless incredibly high since none of the salaries have risen along with the devaluation. Many of the Iranian people suffer badly from this harsh economic situation. There is a very high unemployment rate, especially for young people below 30 years old, and those who manage to get a job are paid very low wages. Yet, the prices of houses, cars and technology have doubled, making it almost impossible for young Iranians to move away from their parents, buy their own car or even buy a new phone when their old one got broken. As a result many young people end up sitting at home or on the streets with not much to do. At all times Iranian women are obliged to wear a hijab in public places. 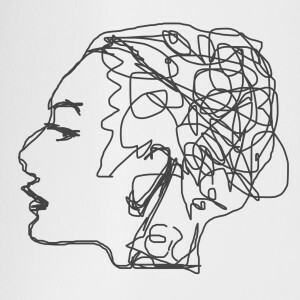 Young women, however, want to change this rule and try to cover their heads as little as possible. The biggest victims of the political regime in Iran are the people of Iran. In Iran people have to live according to Islamic law, or at least according to the interpretation of Islamic law by the ayatollahs. For instance, all women, even if they do not believe in Islam, have to wear a hair-covering hijab in public places and completely cover up their arms and legs. It also means that the Iranian people are not allowed to have a boyfriend or girlfriend. The only legal way to share love with another human being is by marrying this person with whom they, before entering marriage, should not have had any more contact than mere talking. On both topics, the dress code and boyfriend/girlfriend, the police keep a close watch and interfere in case of any violation. Unfortunately for the warm, friendly and very hospitable Iranian people it is very hard to change the current situation. Anyone who criticizes the regime will be arrested and in some cases this might lead to death penalty. On the one hand many Iranians would like another regime to be in power, but on the other hand they also fear the consequences of what will happen once the current regime would be overthrown. They are afraid that the Iranian society would end up divided about who should be in power next and that such a struggle for power might result in a civil war. Aside from this concern, there is also the geopolitical reality of Iran. There are many countries such as Saudi-Arabia, Russia, United States, … who are interested in the large oil fields that are situated on Iranian soil. A change of regime would be the perfect possibility for these countries to acquire some of the Iranian oil fields. Thus, a new revolution could also possibly lead to a loss of economic resources. It can be said that both the economic and political situation in Iran are far from ideal at this moment. The biggest victims of this situation are the Iranian people, both Muslims and non-Muslims, as neither of them supports most of their government’s actions and laws. That being said, it is important to realize that we should always make a distinction between the people of Iran and their government when we talk about Iran as a rogue state. On both the national and international scene, the Iranian regime indeed dares to act as a true rogue regime. However, it should be clear that ordinary Iranian people have nothing to do with this. They do not support most of the domestic and foreign policy pursued by their government. Most Iranians just wish that the economic situation will improve soon and that their children might grow up in a country with more respect for individual freedom. 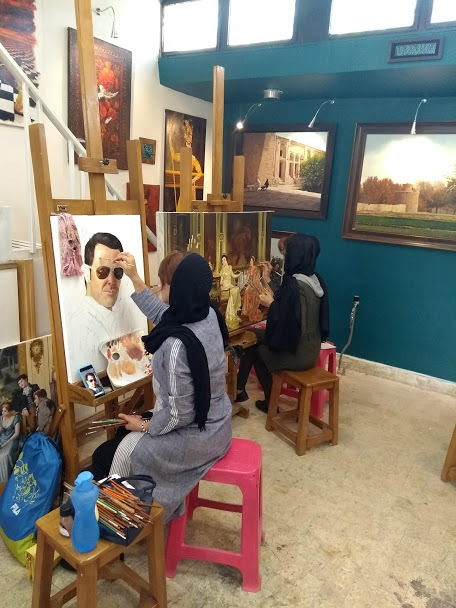 Until that happens, however, the warm and friendly Iranian people keep their beautiful smile and try to make the best out of their situation. 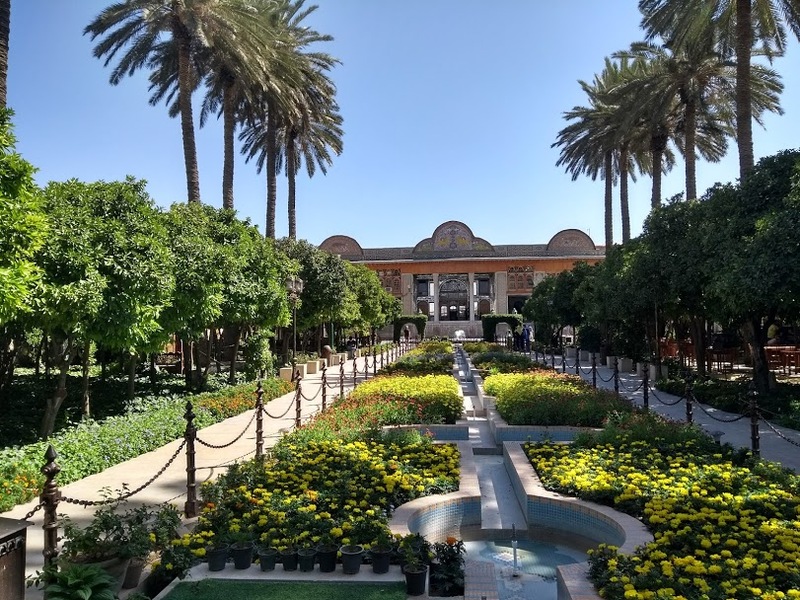 Narenjestan garden in Shiraz. A lot of these beautiful Persian gardens can be found in Iran.